Adobe and Apple won’t stop at anything to prove each other wrong and now Adobe have found a valuable ally in Google and their Android OS. As we are expecting Google’s announcement of Flash-flaunting Android 2.2 (Froyo) tomorrow, Adobe have already prepared a list of Flash-enabled websites to demonstrate the new Flash prowess Nexus one and Motorola DROID will get as soon as they update to Android 2.2. An interesting study, released by the mobile ad company Smaato reveled that Symbian users click more ads than the users of any other mobile platform. 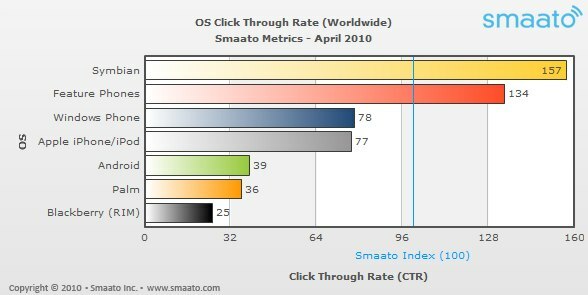 The numbers are based upon 40 mobile ad networks and over 6 billion ad requests served in the Smaato Network of more than 4 000 registered mobile publishers. 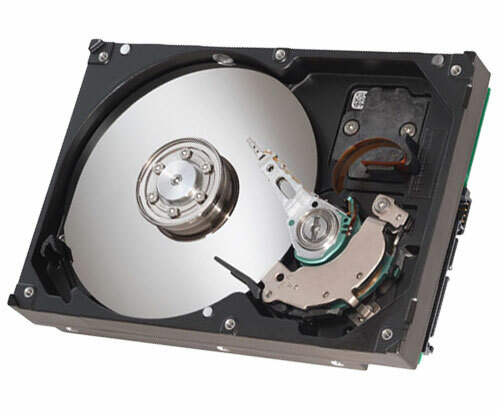 There have been rumors about Seagate releasing a 3TB drive this year but it just got officially confirmed. Barbara Craig, senior product manager at the company has gone on record saying that “we are announcing a 3TB drive later this year”. It’s no secret that the Ovi store is losing the application count battle big time but Nokia are doing everything they can to fix that. This year’s “Calling All Innovators” developer’s contest will give away almost 400 000 US dollars in cash prizes to the best applications. 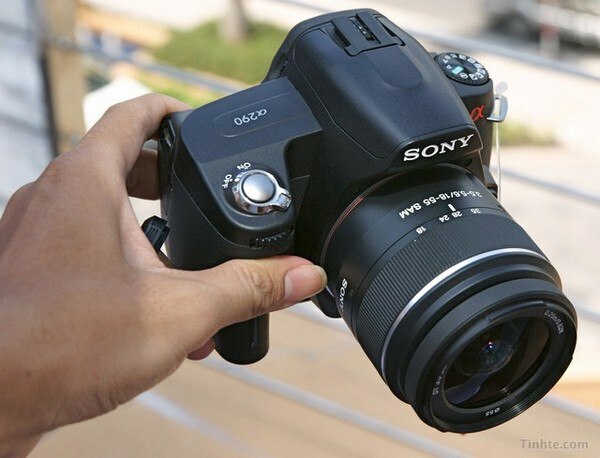 If the current lineup of Sony entry-level and mid-range DSLR cameras confuses you, don’t worry – you are not alone. Yet the Japanese company has seen fit to throw in yet another model in the mix, namely the Alpha 290. With the Google I/O Developer Event coming in less than a week (19 May), the world is already getting ready for some major announcements. 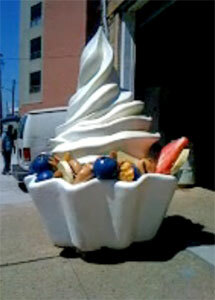 And just so happens that Google placed a giant statue of Frozen Yogurt in their backyard. You know, right next to the giant Cupcake, Donut and Éclair. Jeez, I wonder what could it be that Google have in store for us? The first beta of one of the world’s most popular IM clients has just been released for public download. 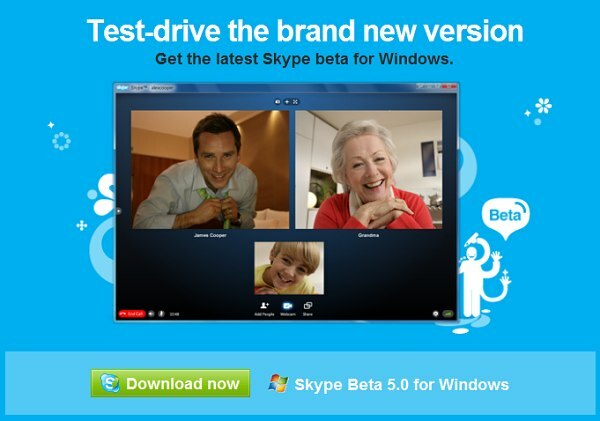 It brings support for up to 5-way group video-calling a refreshed call interface as well as improved video snapshots gallery and browser plugin. Despite the rest of the world being on the other side of the bridge, Sony are still sticking to their proprietary memory cards, instead of switching to SD. 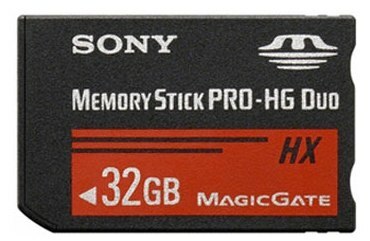 The Japanese company has just announced their new and improved Memory Stick PRO-HG Duo HX memory cards that support reading speeds of up to 30 MB/s and writing at up to 15 MB/s. 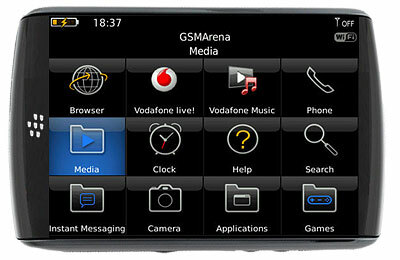 RIM releasing an 8.9” BlackBerry tablet before the end of the year? Tablets are all the rage this year and the Canadian smartphone manufacturer RIM wants join the fun too. 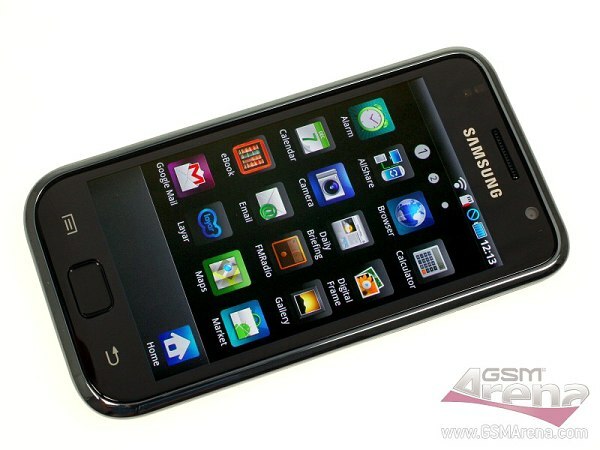 Rumor has it that an 8.9-inch tablet is already in the works and should become available before the turn of the year. Propaganda is a powerful weapon in war, they say, and both parties in the Adobe vs. Apple conflict don’t hesitate to use it. Today it’s Adobe’s turn to strike as they launched a full-fledged ad campaign against their Flash’s new arch enemy. You know deep down inside that the 3.33 GHz of computing power brought by the six cores of the Intel i7 980X Extreme edition CPU just doesn’t cut it anymore. 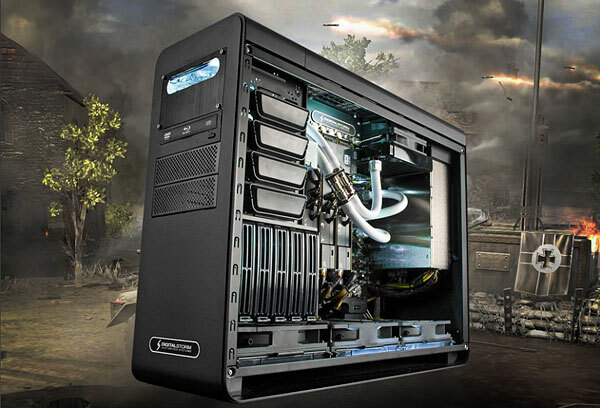 That’s why you need Digital Storm’s latest gaming desktop computers that feature vertically cooled chassis design with three massive 180mm fans and industry leading Sub-Zero cooling system that permits overclocks of 4.4GHz or more. After the announcement of their pioneer mirror-less interchangeable lens cameras, Sony confirmed that it is also working on an AVCHD camcorder that will use the same sensor and mount as the NEX-3 and NEX-5. 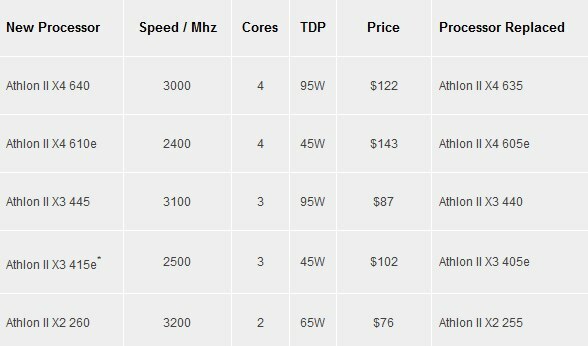 AMD have just announced the latest additions to their lineup of Athlon II CPUs. The five new members start from the budget-minded 3.2GHz dual-core Athlon II X2 260, which should retail for 76 US dollars, and climb up to to the 3GHz quad-core Athlon II X4 640 (MSRP 122 US dollars). All the new processors are compatible with the AM3 and AM2+ sockets. 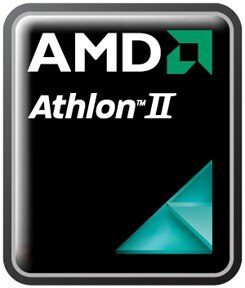 While I doubt that the Athlon II X4 640 will be able to match the performance of even the cheapest Intel i5 quad-core processor, it’s going to retail for almost half of its price, making it an excellent choice for multi-taskers on a tight budget. I’m eagerly waiting for those benchmarks to come out and show what those new chips are capable of. Sony announced the new members of their VAIO P ultra-portable series and they sound exciting to say the least. Available in a selection of five different colors and weighing just over 600 grams the new Sony subnotebooks pack GPS, Digital compass, accelerometer and touchpad.